Image: Tony Conrad, Bowstring, 2005. 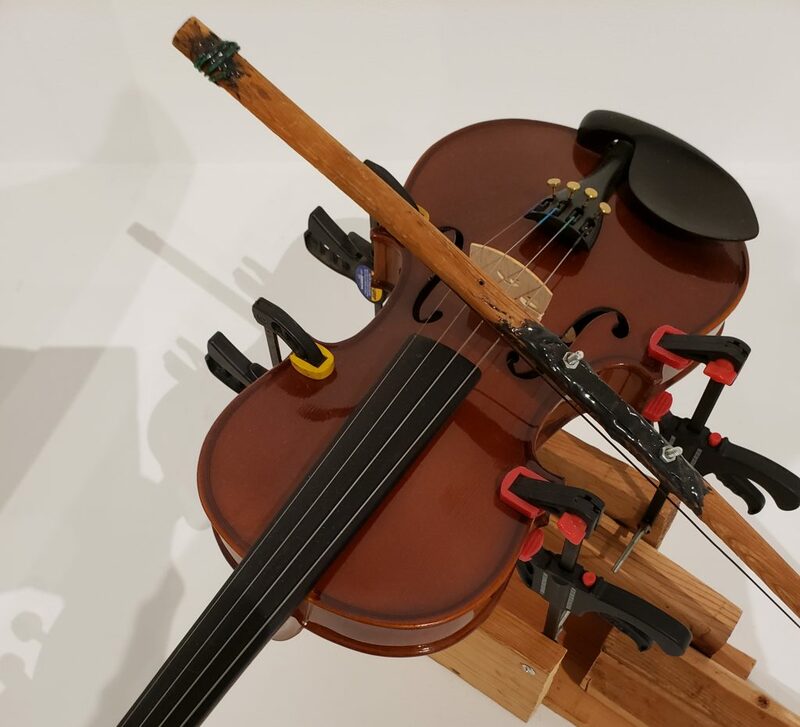 Violin, violin string, wood, and clamps. Courtesy the Estate of Tony Conrad and Galerie Buchholz, Berlin/Cologne/New York. This performance is in conjunction with the exhibition Introducing Tony Conrad: A Retrospective, on view at ICA through August 11.